Light + Love : Current Stalk List. 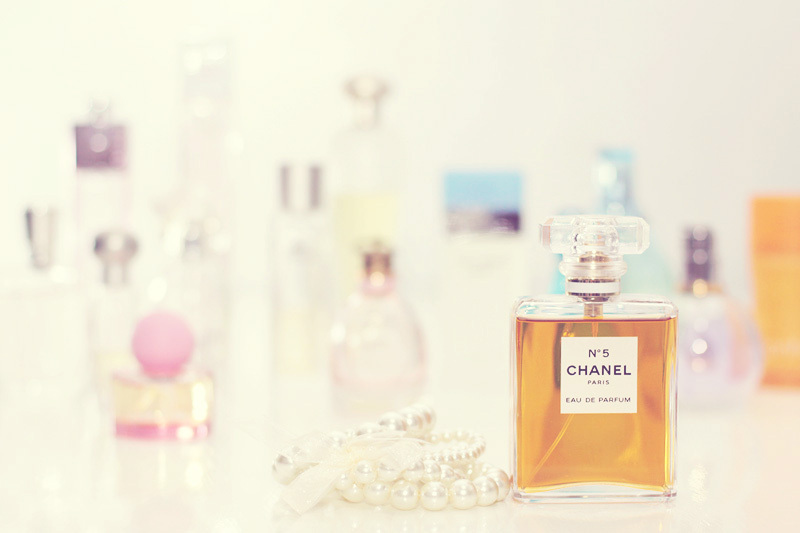 I admit, I'm a perfume person. I realized I haven't posted a Love List in a long time. Sharing some of my current favorites. Jonathan Canlas. I think I shared his site once before. I can't remember now. But I've been visiting his blog often these days. He takes really awesome film (yes, film!) and digital photos. I'm also loving the tones in his photographs! And I'm glad his blog is not filled with those vintage-processed and vintage-themed photos! I swear, I'm going to puke the next time I'd see another photograph that's vintagey! Don't get me wrong. I love old things. I'm collecting vintage stuff (from watches to cameras). I love going to flea markets and antique shops. I'll say it again, I love old things. I am an old soul. Heck, I am old. But there's just too much vintagey photos and themes out there, it's sickening. What Katie Ate. So many wonderful recipes and mouth-watering photographs in this blog. I particularly love the rustic feel of her food shots! All Good Things. I just have to include this because I am really glad my sister D decided to start a blog. She writes well and she has so much stories to tell. I Wrote This For You. Heart-tugging prose and poetry. Love, beauty, and pain. This blog is my secret addiction. I received the book and I will soon make a review over at the other blog! Batang Biyahera. She's one of my favorite travel bloggers. She's Cebuana who now lives in Germany. Her site is filled with fascinating travel stories and lovely travel photos. Go, travel with her! I see Chanel N5, Light Blue, Love by SJP? Dior maybe? I love your perfume collection, Ai! I am a perfume person too! I just like collecting them, but I don't use them much. "i wrote this for you" is amazing. i will go back to it and read on now. ps there is a book? Yes, E, there's a book! And I was one of the lucky ones to get the ebook. :) I still owe them a review though. Incredibly lovely, heartbreaking book!